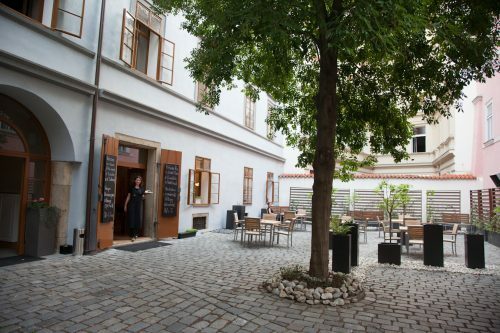 season and actual offer of the best Czech breweries. 6pm we organise guided beer degustations. 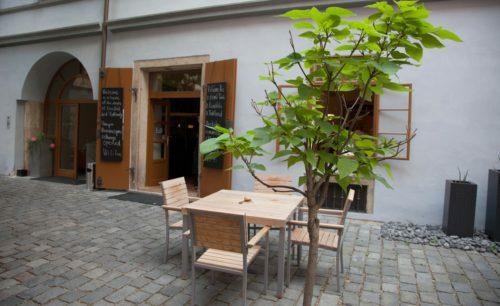 located on a hidden cul-de-sac in the oldest part of the Old Town.